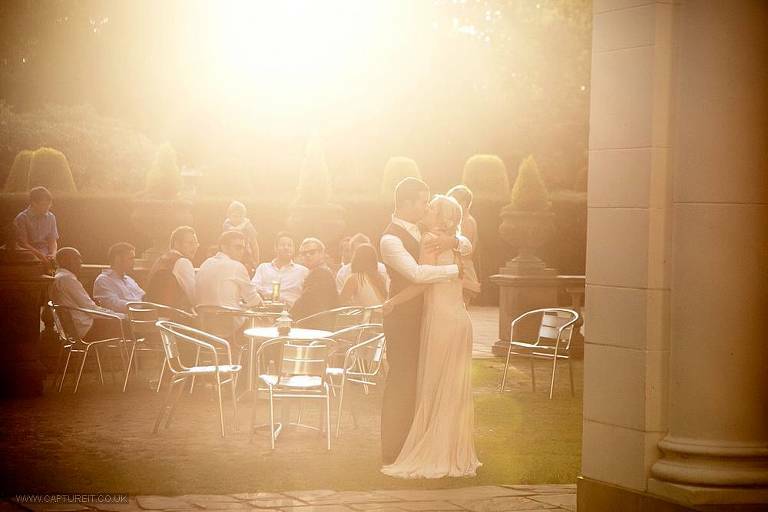 This hidden away, London wedding venue is an absolute gem. And yet it has appeared in many well known films and has a cinematic history with its connection to Pinewood Studios. 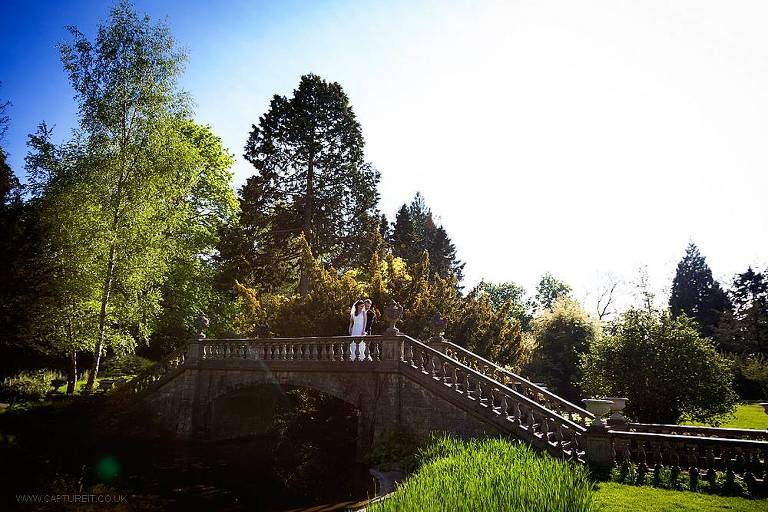 Here is a selection of our favourite wedding photos at this incredible venue. 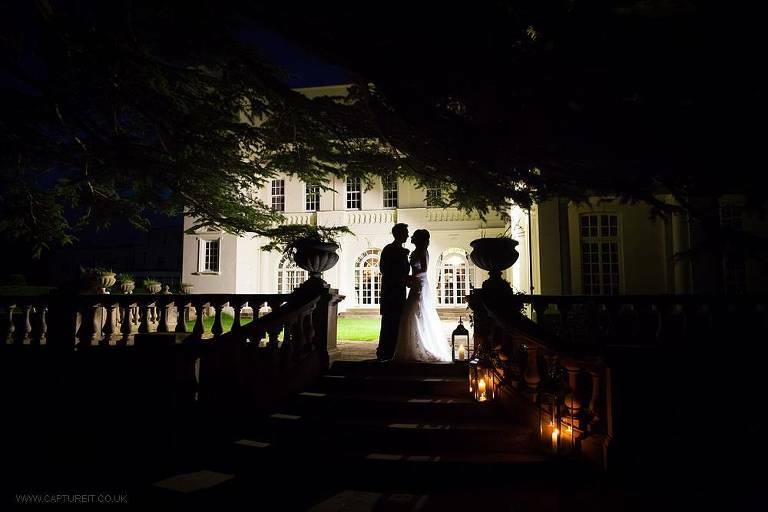 This hidden away, London wedding venue is an absolute gem. And yet it has appeared in many well known films and has a cinematic history with its connection to Pinewood Studios. 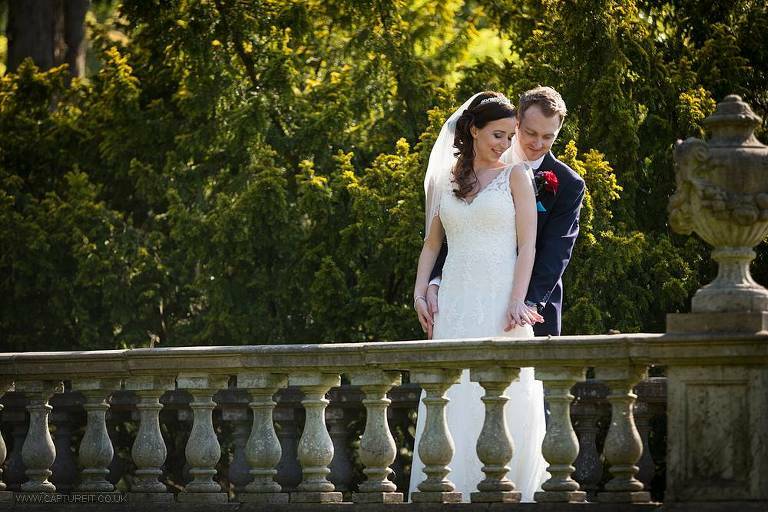 Here is a selection of our favourite wedding photos from weddings at this incredible venue.